Just 10 minutes from Fashion Island’s world class shopping in Newport Beach, and a convenient stroll from John Wayne Airport, you’ll find the EP Wealth Advisors Irvine office on the 4th floor of the Golden State Foods building in the recently completed office complex on the corner of Michelson and Von Karman. Offering our full range of wealth management services, our advisor team looks forward to your visit. 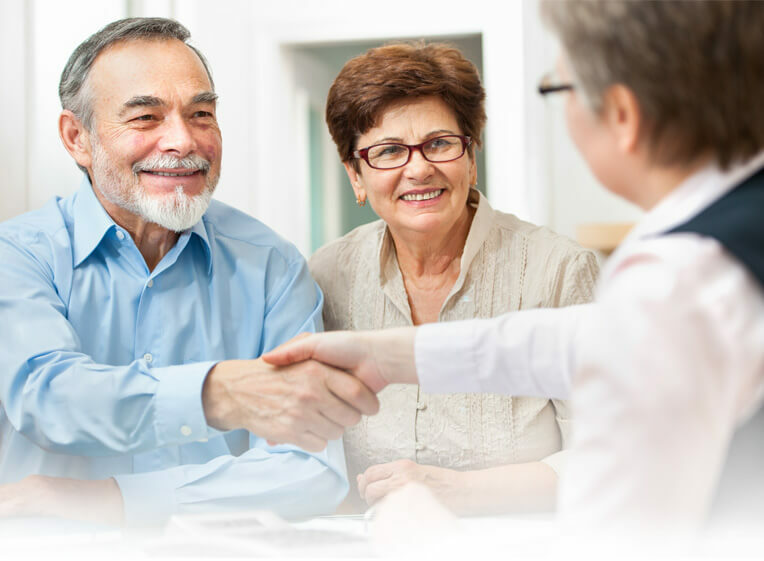 Our wealth advisors love to help people like you and will work to understand your financial landscape. This is how we help you prioritize and organize your biggest financial and investment decisions. The Orange County EP Wealth Advisors are supported by their Investment Committee, Financial Planning Team, and robust Operations Team. Our goal is to simplify your financial life. Achieving your financial objectives can involve numerous components. Bringing them all together through a team that understands the big picture can significantly simplify your life. We’ve built our Peace of Mind (POM) Planning Model to serve as a comprehensive approach to managing all of your financial needs. This includes the way different life stages can change your goals and needs. So when new issues arise in your life, we’re well prepared to address them. Seeing is believing. That’s why EP Wealth’s POM Planning Model is so valuable: you’ll see the steps in the process beforehand so you know what to expect. And you’ll receive quarterly reports and participate in an annual review so you have a clear understanding of your progress and will address any changes in objectives. Our own approach to business is transparent as well. We’re fee-only advisors—with no products to sell. Because your success is our success, you can be confident that our recommendations are always in your best interest. It’s the why of wealth that ultimately matters. We’re here to help you focus on the “whys” that matter most to you, and arrange your financial resources to achieve them. 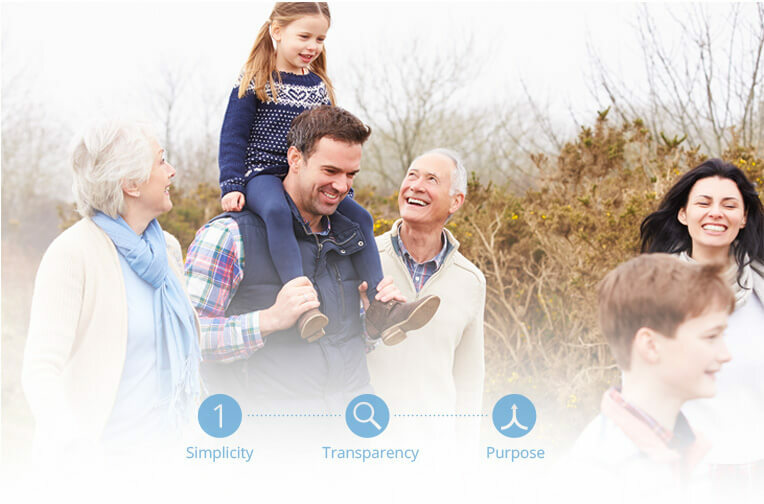 Whatever your priorities—from financial security to philanthropic causes—we’ll align our capabilities with your goals. The result is performance with a purpose: empowering you to live a more meaningful life.